The astonishingly high price of onions throughout India has pushed the local topic of conversation away from the mega corruption scandals of the day (the Commonwealth Games (CWG), Adarsh Cooperative Housing Society, the give-away of the 2G telecommunications spectrum, etc.) to the lowly onion, an indispensable ingredient in Indian cooking. Nationwide, prices are around Rs. 60 to 80 per kilo. In Pondicherry, it is Rs. 80 ($1.82 at Rs. 44 to U.S. $1). India exported onions until April 2010. Prolongued rains in the onion growing areas of Maharashtra, Gujarat and South India resulted in the current shortages. Effective yesterday, 21 December 2010, the Price Fixation Advisory Committee (PFAC) of the Ministry of Agriculture issued a decision to “voluntarily suspend issuance of NOCs [no objection certificates] for export of onion by NAFED [National Agricultural Cooperative Marketing Federation of India], NCCF [National Cooperative Consumers’ Federation of India], and other STEs [I assume this stands for State Trading Enterpises]…” and that NAFED and NCCF would sell onions at Rs. 35-40 through their retail outlets. Wholesale prices in Nasik, one of the major growing areas, came down 35% based on the announcement. The same day, in a complete reversal, India imported onions from Pakistan. 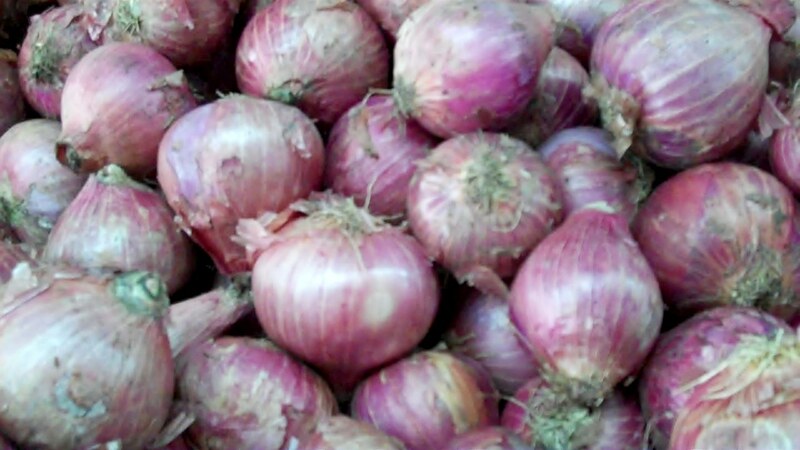 (The cost of onions from Pakistan, including customs duty, cess, transportation and handling chareges, is Rs. 18-20/kg.) Now, prices in Pakistan are expected to go up 25-30%.